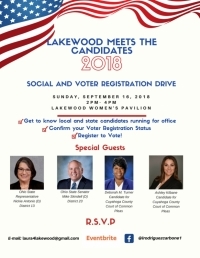 Lakewood Meets the Candidates 2018: Social and Voter Registration Drive, is organized by members of the Cuyahoga County Democratic Central Committee. This event is designed to foster a connection between residents and those who would represent them if elected to public office. A little over a month before the general election on November 6th, it will also provide an opportunity for residents to receive help in checking and confirming their voter registration status and with registering to vote. 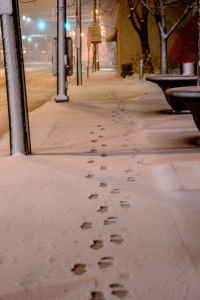 Many residents have shared their frustration with not feeling connected to those who serve them. This event provides an opportunity to begin to break down those barriers and foster communication with, and confidence in, Democratic candidates running for office. Please consider joining us for this event. You can R.S.V.P. to laura4lakewood@gmail.com, on Eventbrite at https://lakewoodmeetsthecandidates.eventbrite.com, on Facebook @lrodriguezcarbone1 or via telephone to (440) 353-0611. 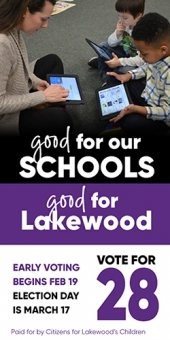 Laura Rodriguez-Carbone is a community advocate, Lakewood resident, and Lakewood home owner. She is a member of the Cuyahoga County Democratic Central Committee representing Lakewood’s Ward 1B.